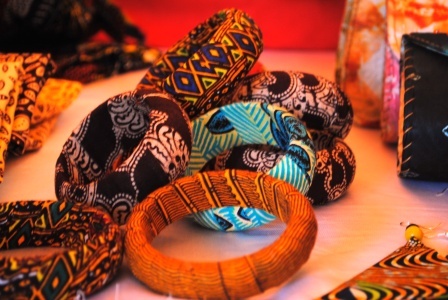 The recently concluded Kitenge Festival 2012 had all kinds of African accessories on display. Earrings, bangles, necklaces, head pieces, clutch bags and more! Check them out!